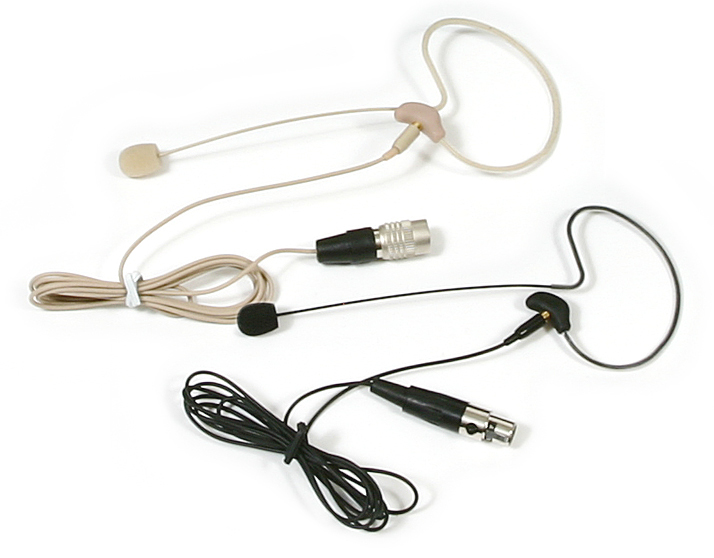 OSP HS-09 EarSet Headworn Microphone for Sennheiser Evolution wireless systems in Tan color. 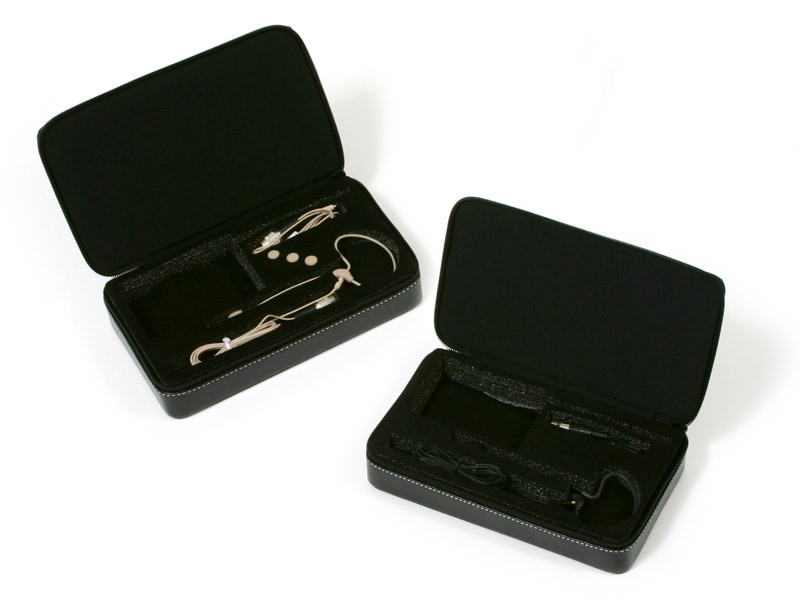 Ideally suited for speech or vocal applications where freedom of movement is required, the HS-09 EarSet is lightweight and practically invisible. Great for churches, dance and sports instructors, drama performances, etc. 3.5mm mini plug connection on a detachable cable for easy replacement.. An upgrade of the popular HS-06, the OSP HS-09 EarSet is an omnidirectional condenser headworn microphone that is lightweight and nearly unnoticeable. The HS-09 comes complete with a deluxe carrying case to store the microphone, an additional cable, 3 windscreens, and your wireless body pack.